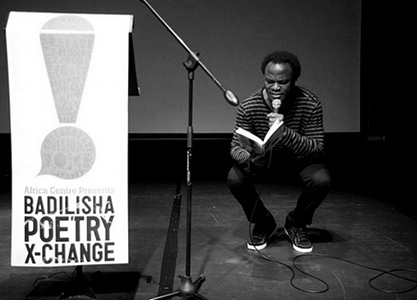 Poet, photographer, essayist, Uche Nduka considers the making of poetry the pivotal drive of his life. He attempts to encompass the world physically and spiritually in each poem he writes and in his words “these poems are questions, celebrations, refusals and prayers that hopefully will move from my being to other hearts”. He has several published anthologies and has travelled widely across the USA, Europe and Africa lecturing and presenting his poetry.